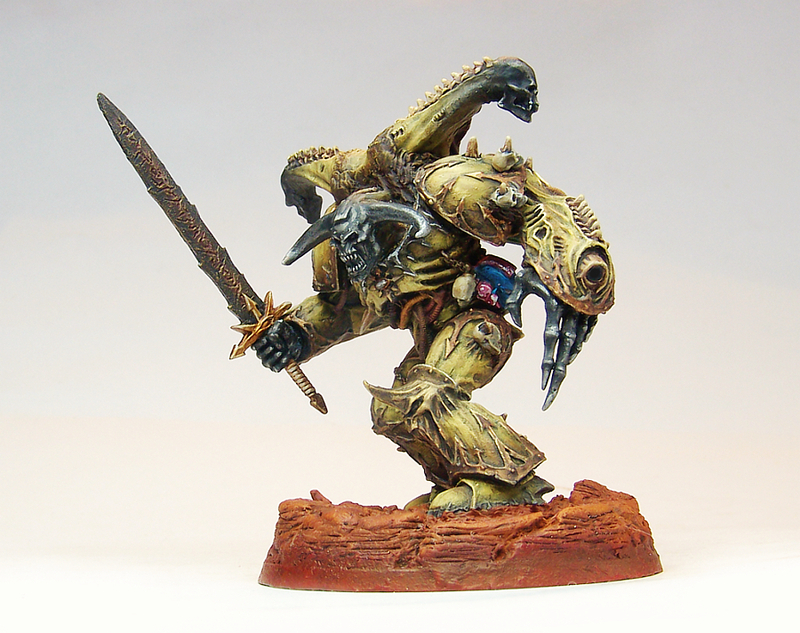 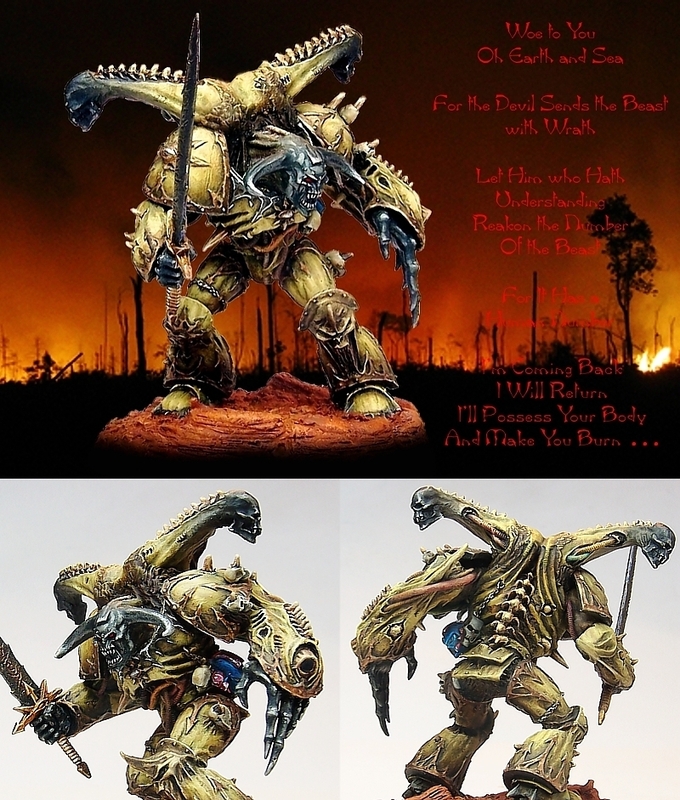 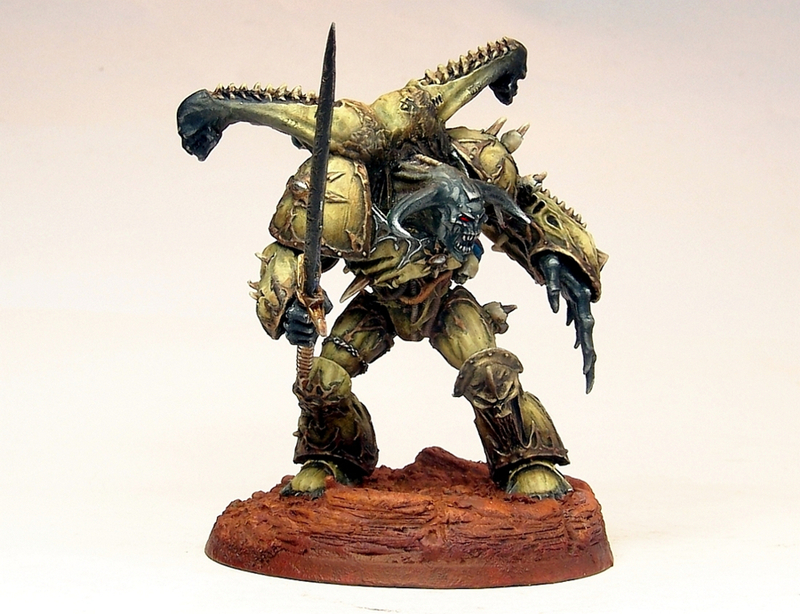 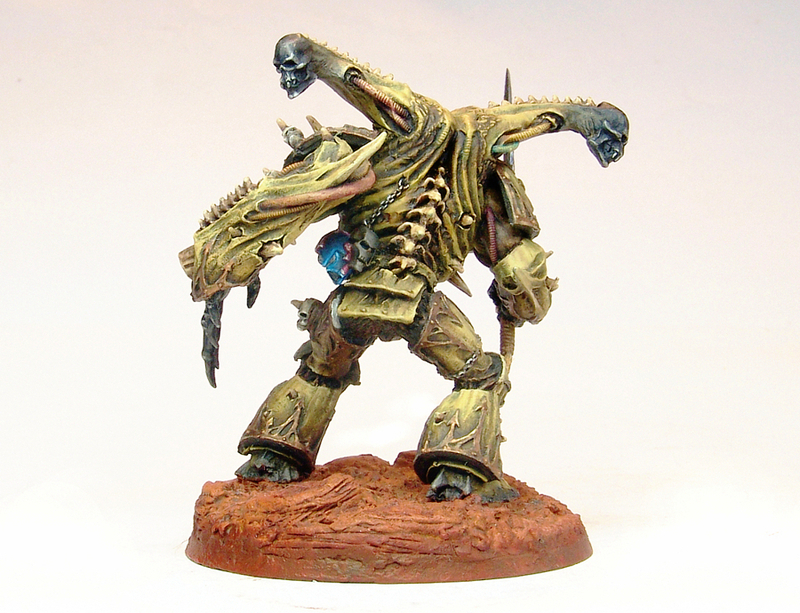 My painting experiments in trying to simulate a Pre-Heresy metalic finish on my Space Marines ……..
Sally forth and let loose the dogs of war ….. someones angry and he’s coming to collect the rent …..
Choas Demon from GW. 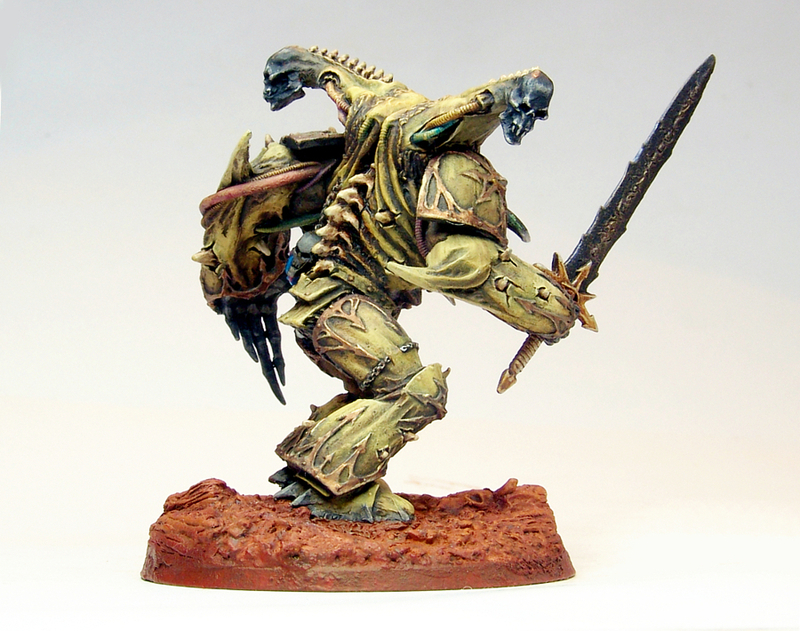 Painted in yellow tones to match the rest of an army slowly (very, very slowly) being painted for my brother in law. 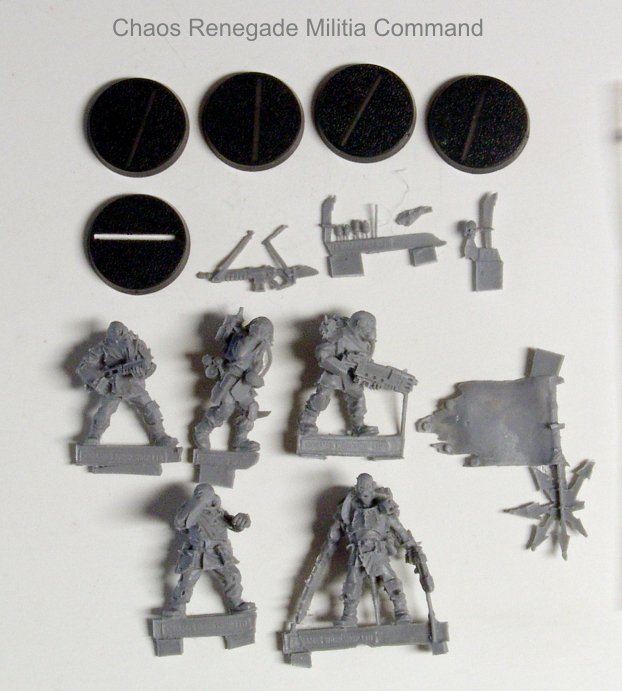 Recently we picked up a few bits n pieces to add to the collection and the first new additions arrived last week, a few Forgeworld Chaos Renegade Militia. 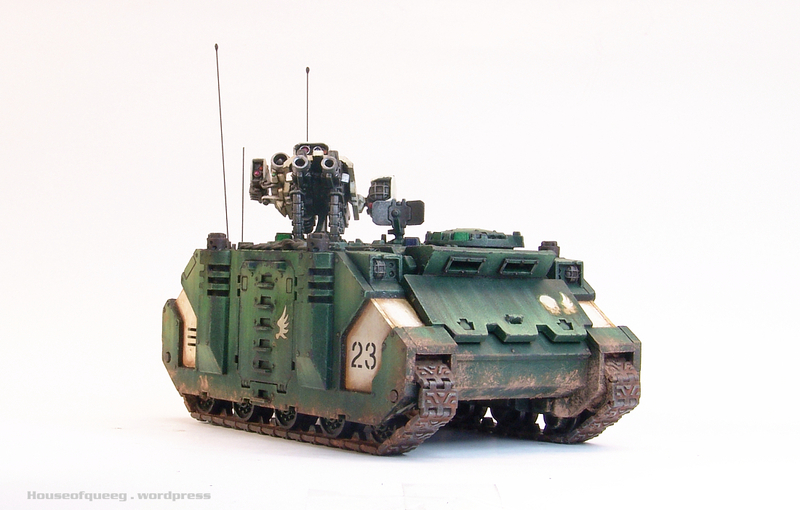 Picked up a command set and some arty and vehicle crews so I can finish of a Basisk and man a Forge World Malcador thats still to land here yet. 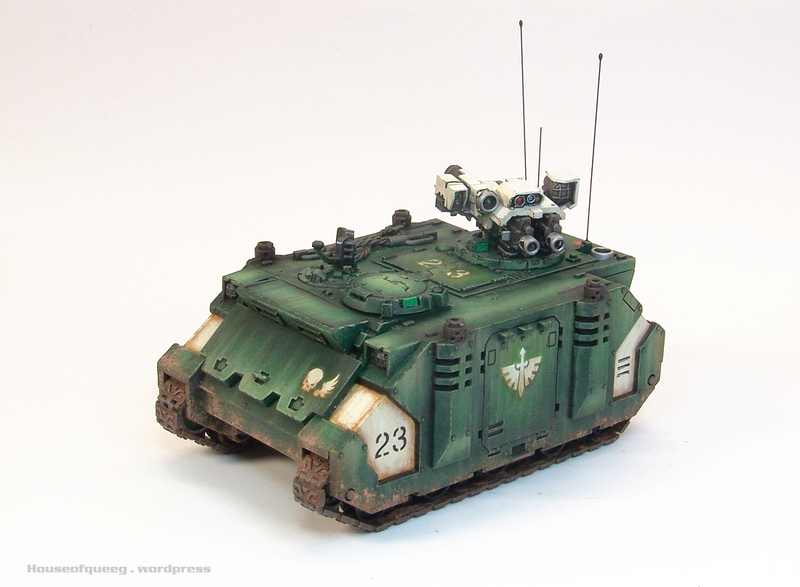 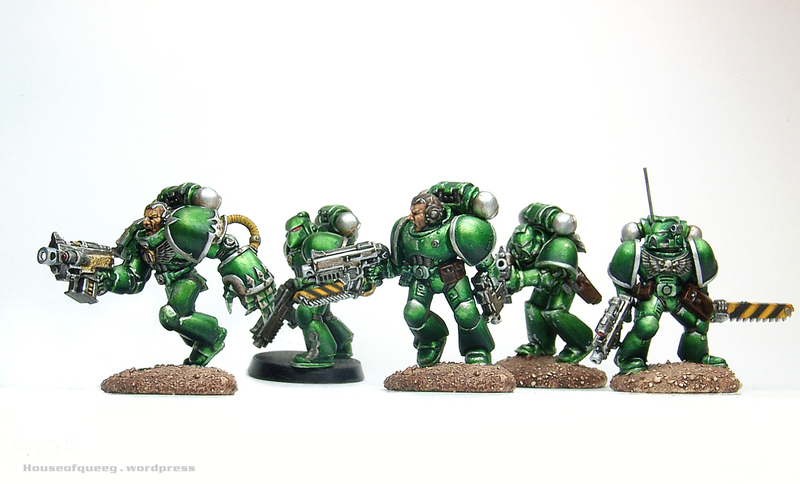 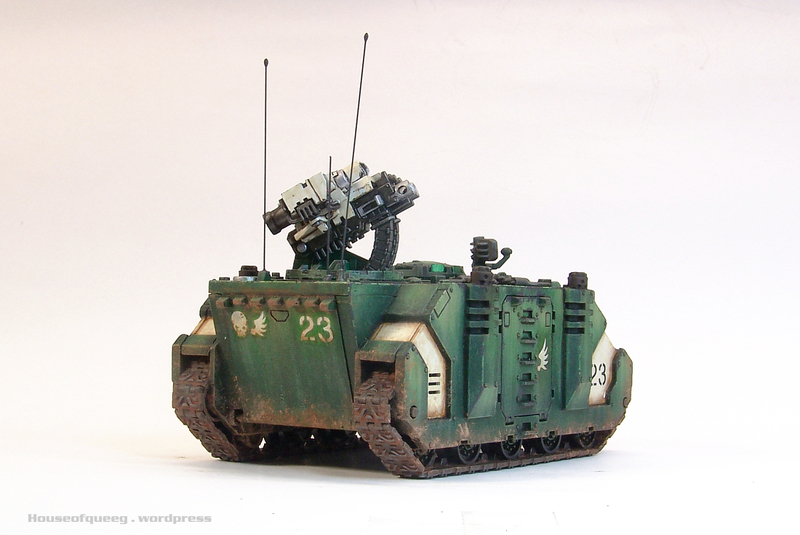 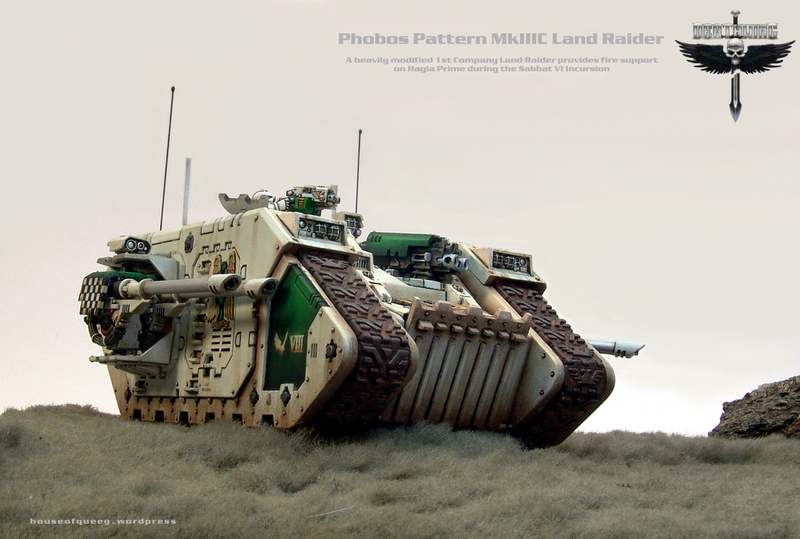 New Forge World goodies …… Chaos Renegade Miltia command, artillery and vehicle crew. 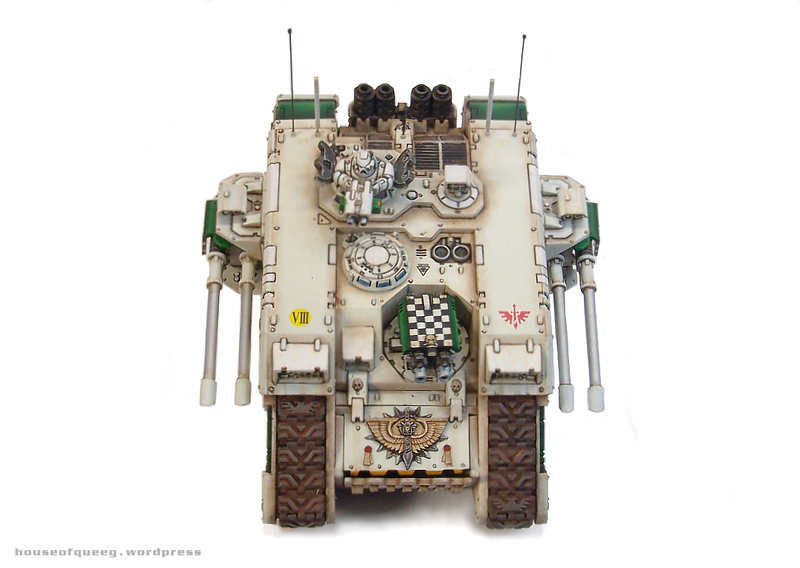 At last another post! 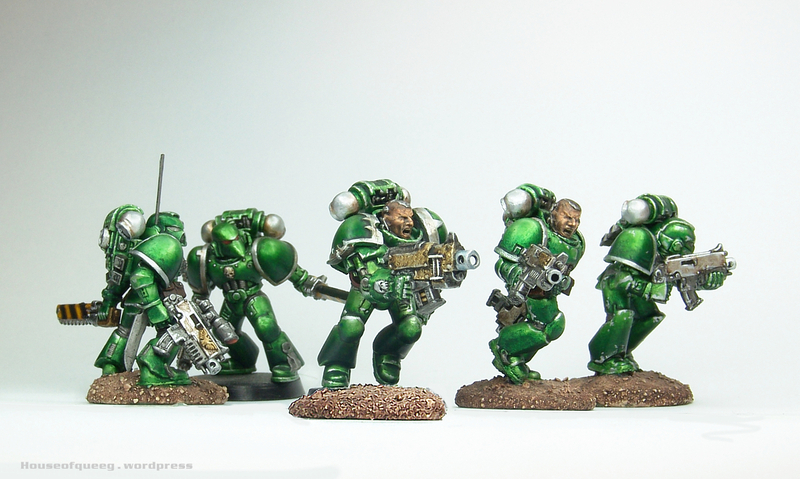 Been pretty busy on a slew of projects plus home stuff but I’m back on top now and have time to finally process a few piccies. 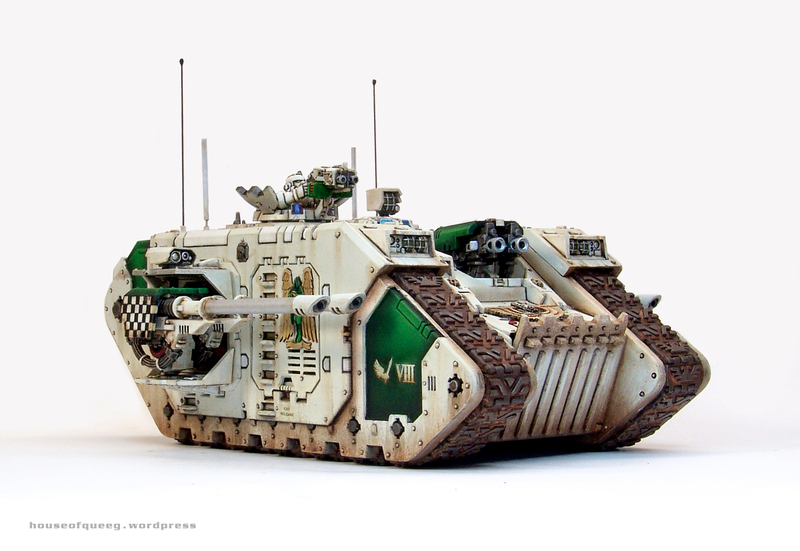 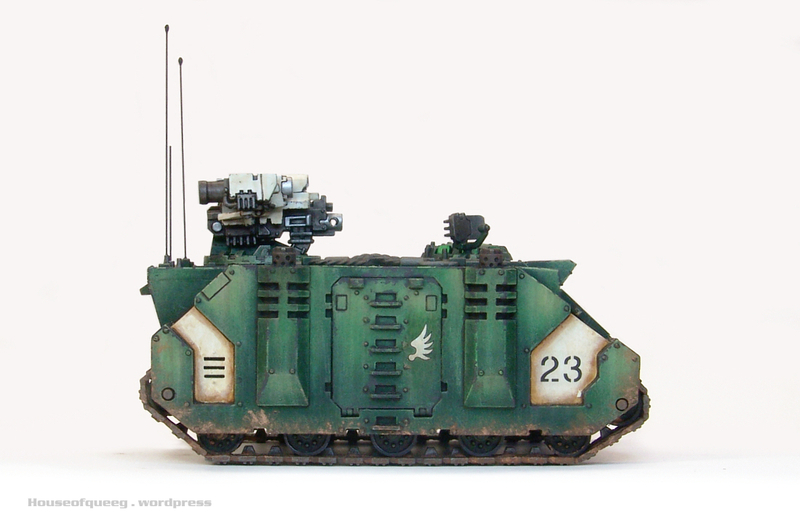 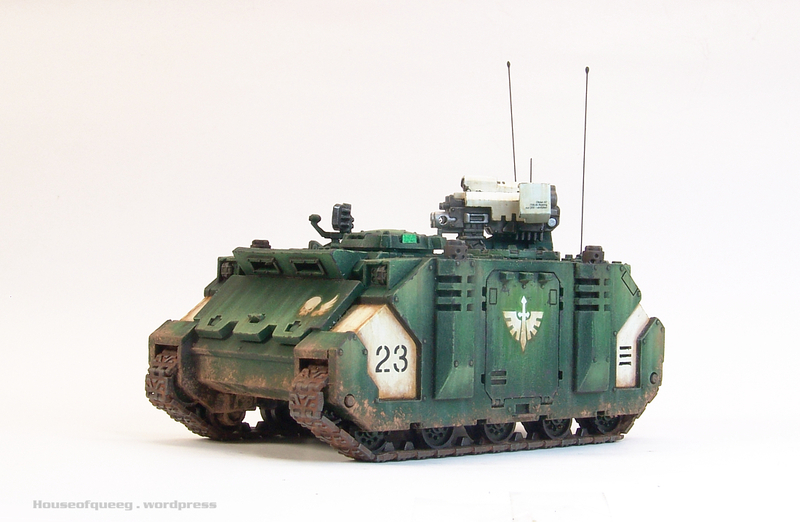 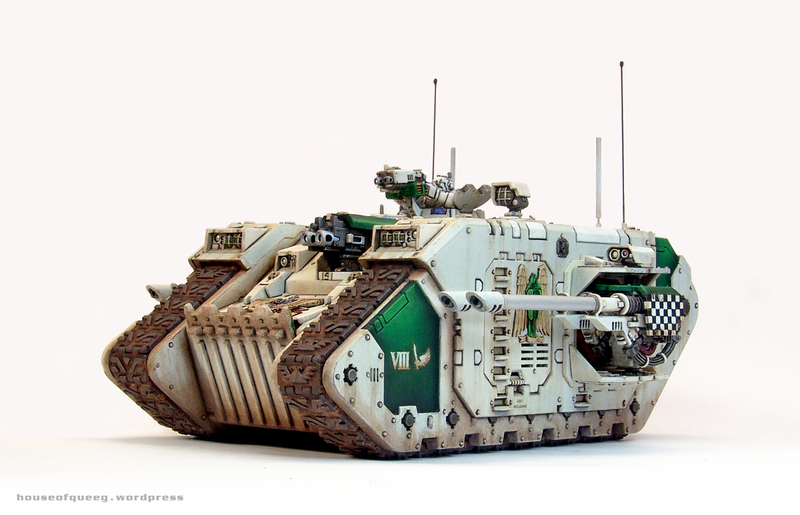 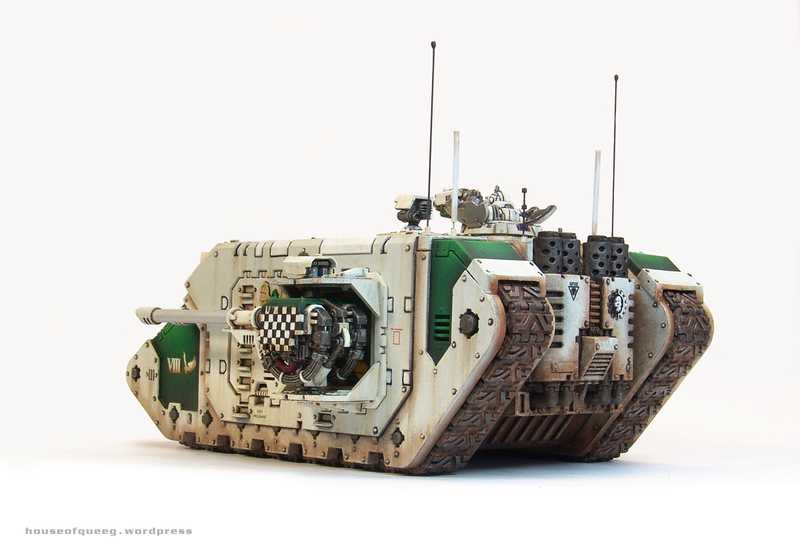 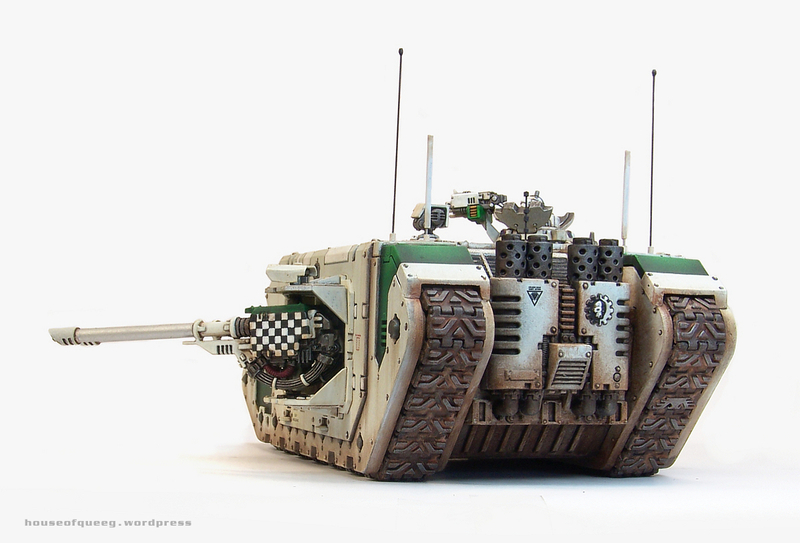 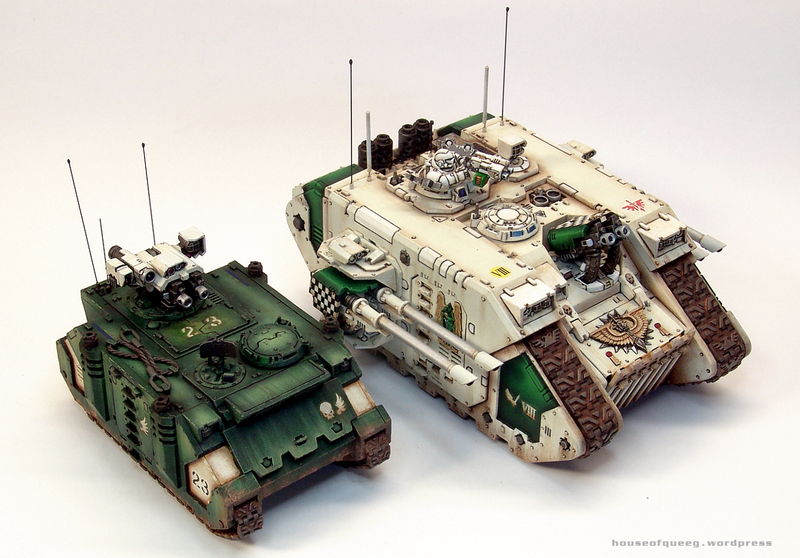 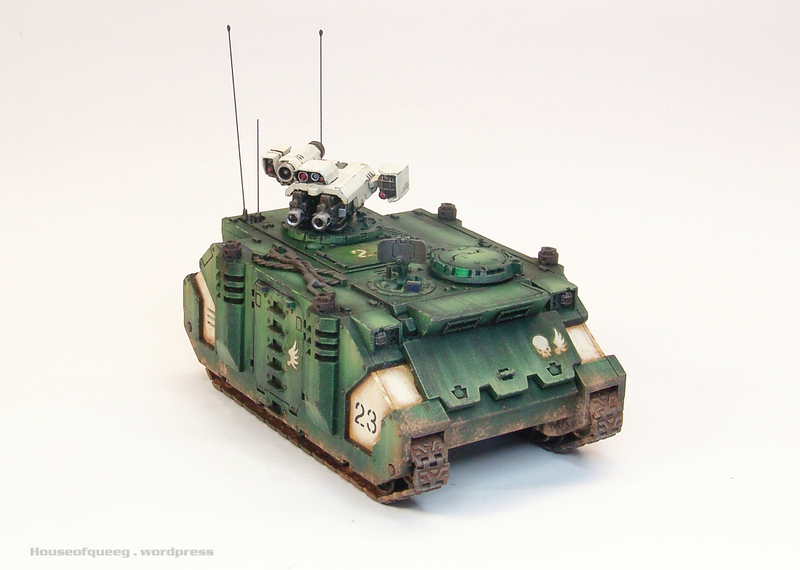 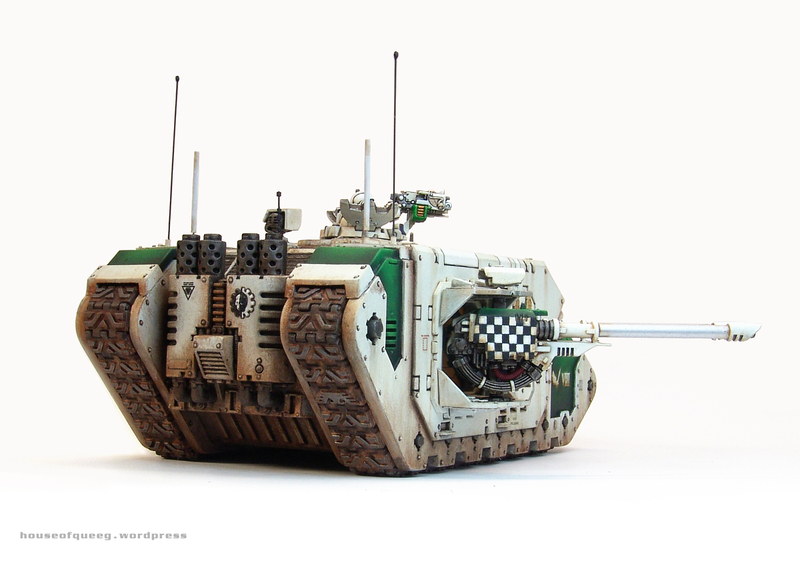 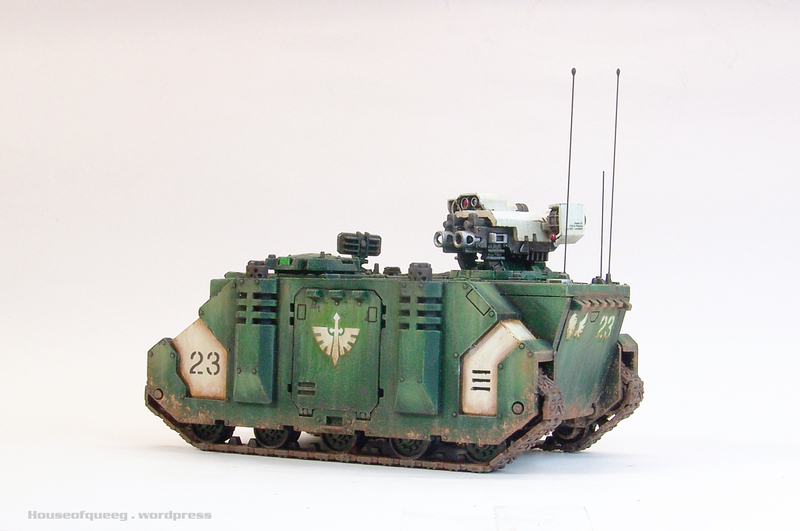 First up is a Deathwing Land Raider and Dark Angels Razorback fire support Rhino. 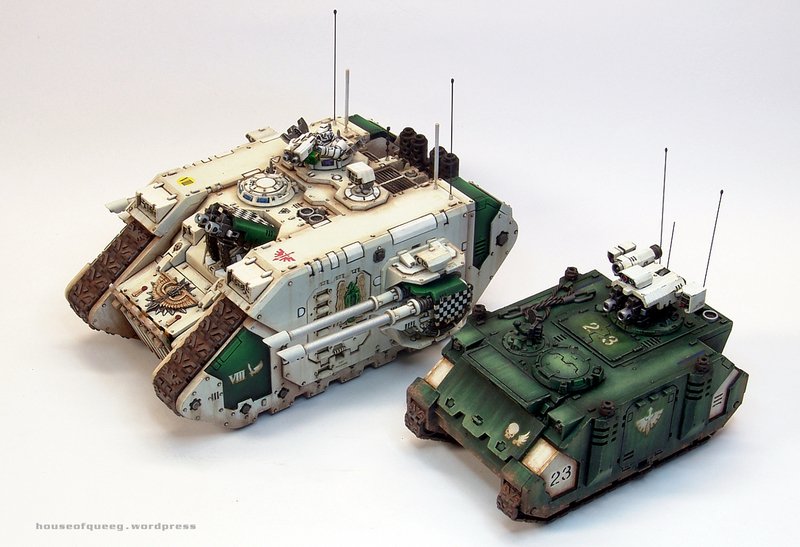 Both have modded weapon systems but apart from that are straight OOB builds ….. keep an eye out as I’ve got a few more pics to add to this set but it’s taking a while to clean up the images for posting as the lighting was a little off when I snapped the pics..